Discover the ceramic washbasin Evasion Sarreguemines, an equipment that will allow you to clean your hands while decorating your bathroom. 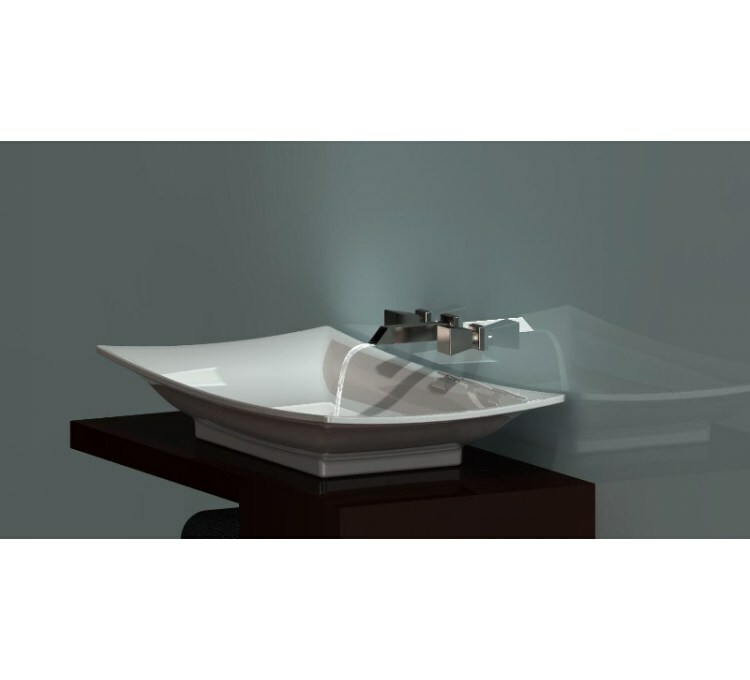 We offer the Evasion Noir ceramic washbasin from Sarreguemines, a French company specialized in the production of quality ceramic sanitary ware. This product will allow you to clean your hands simply and quickly, and will bring freshness to your interior decoration. 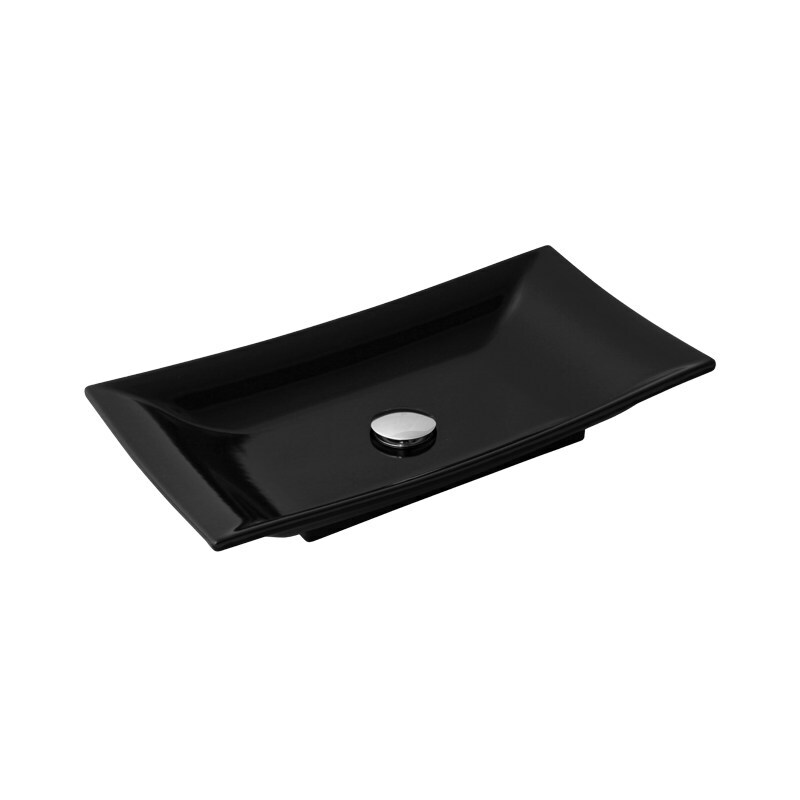 The washbasin Sarreguemines Evasion Black has dimensions of 600x310x90 mm, so it is compact and can easily find its place in your bathroom. 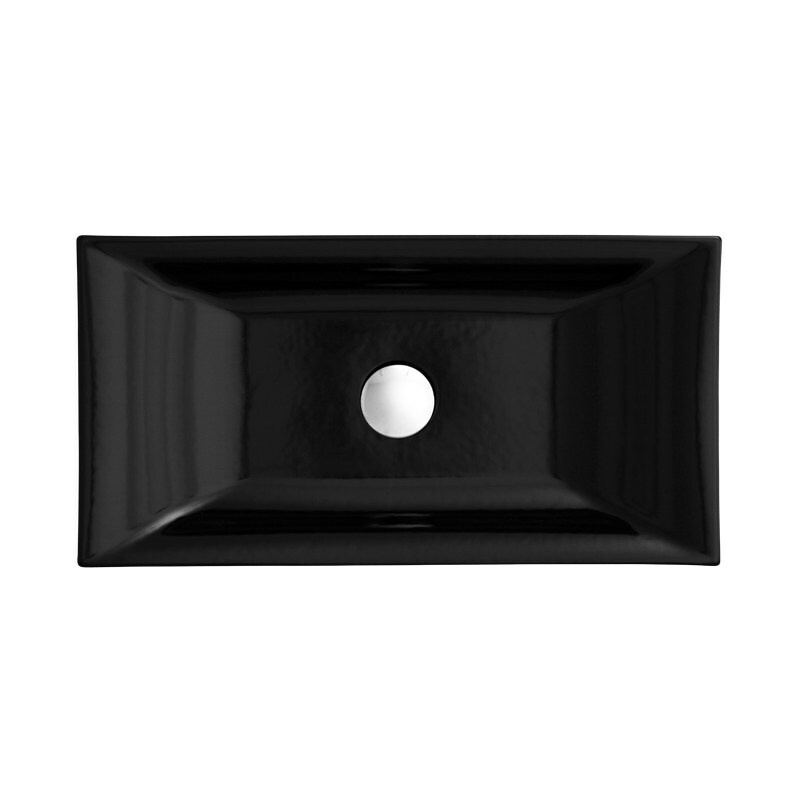 In addition, its sober design and black color allow it to easily adapt to all interior decorations. It is made of ceramic enamelled fine grain, a material specially chosen for its ability to resist wear and the effects of chemicals. Its surface is said to be unalterable, it does not whiten and retains its original color in time. This product is easy to maintain, its surface does not trap impurities and does not require the use of specific cleaning products. You will find a large and deep bowl to wash your hands without dirtying the surroundings and without splashing. 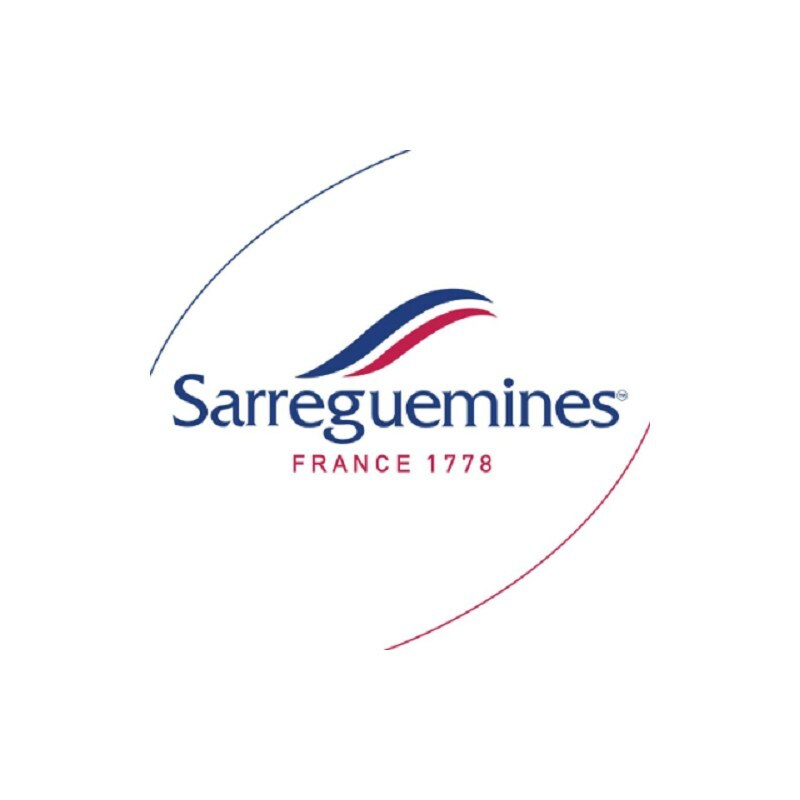 The products manufactured by Sarreguemines benefit from a French manual design made by professionals in materials of excellent quality, guaranteeing you the most reliable equipment. We use transport partners for the delivery of our merchandise and provide 100%. 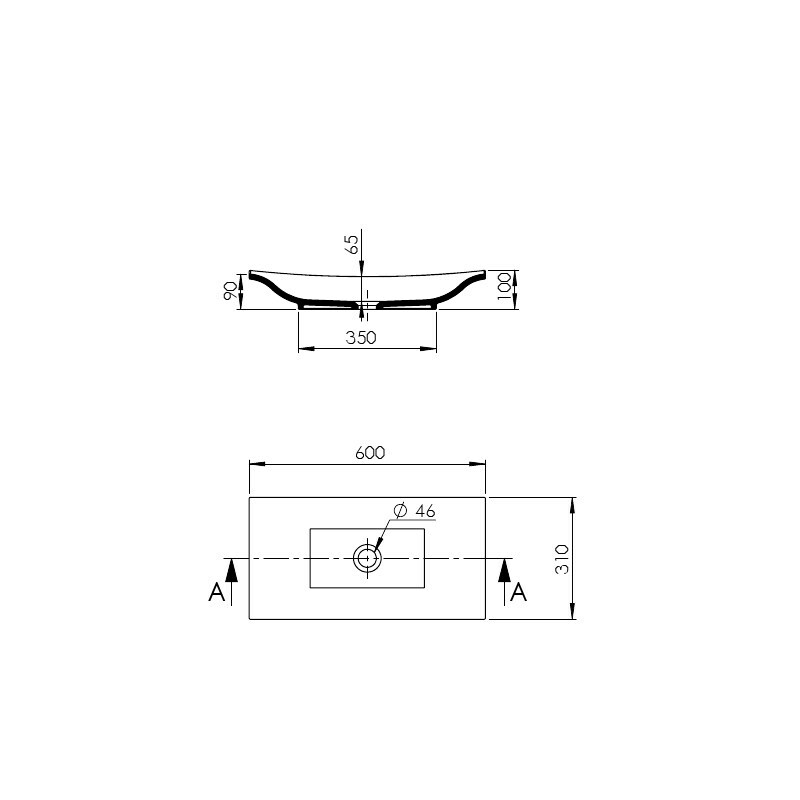 The only thing we ask our customers and to check the condition of the pallet and its contents in the presence of the deliveryman before acceptance of the delivery! If you have any doubt, refuse the delivery and notify specific reservations on the waybill otherwise we will not be held responsible if the goods shows significant damage.